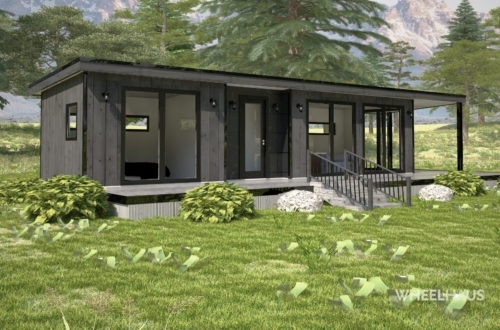 Wheelhaus Modular Models are homes built in our climate-controlled facilities in Idaho and Utah and are delivered to your property ready to go. 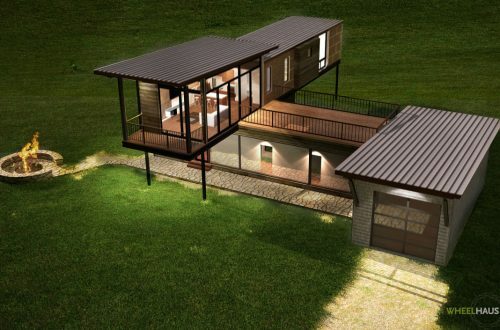 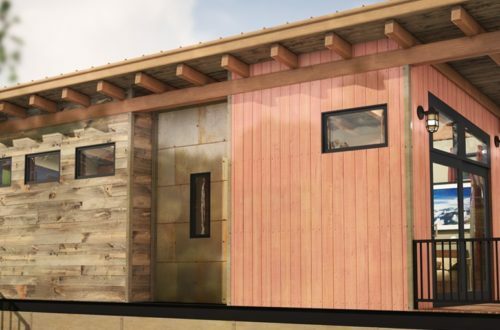 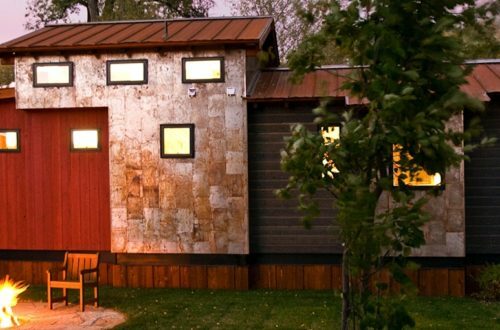 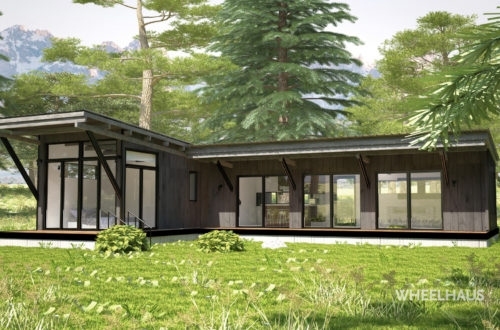 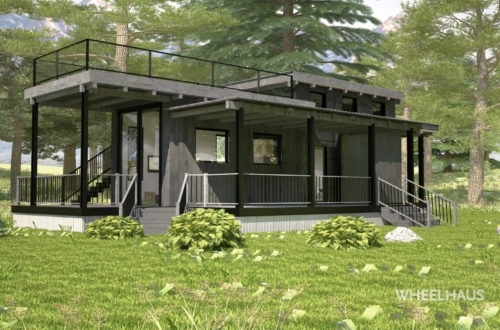 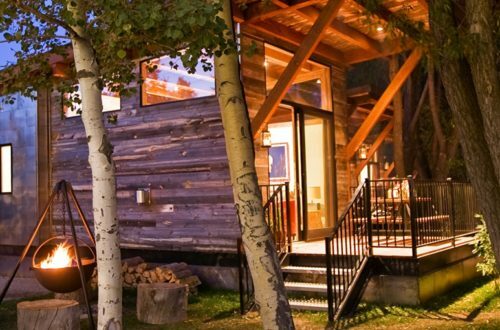 Modular homes, unlike tiny homes, are built in sections or modules and thus can vary in size due to this method of construction. 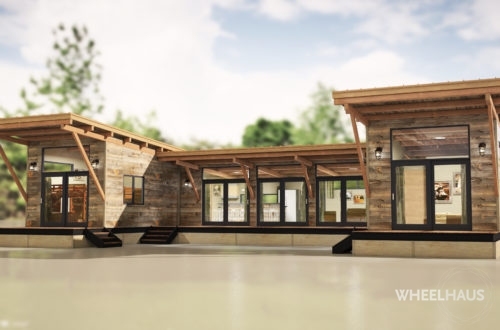 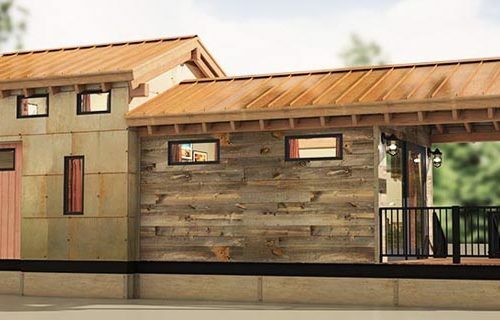 Wheelhaus customers can request adjustments in the size of our modular homes in certain incremental increases.  For more information, please contact us using the form below. 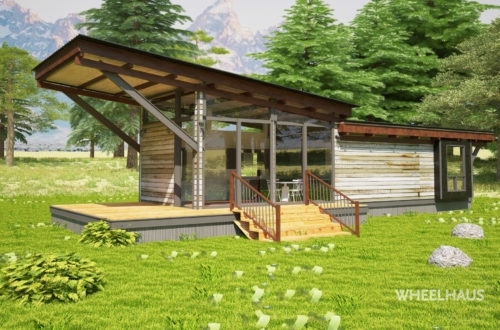 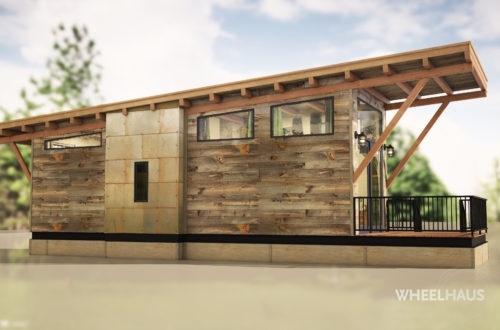 All of our 400 SQ Foot Wheelhaus tiny home models can be designed as larger modular homes as well.